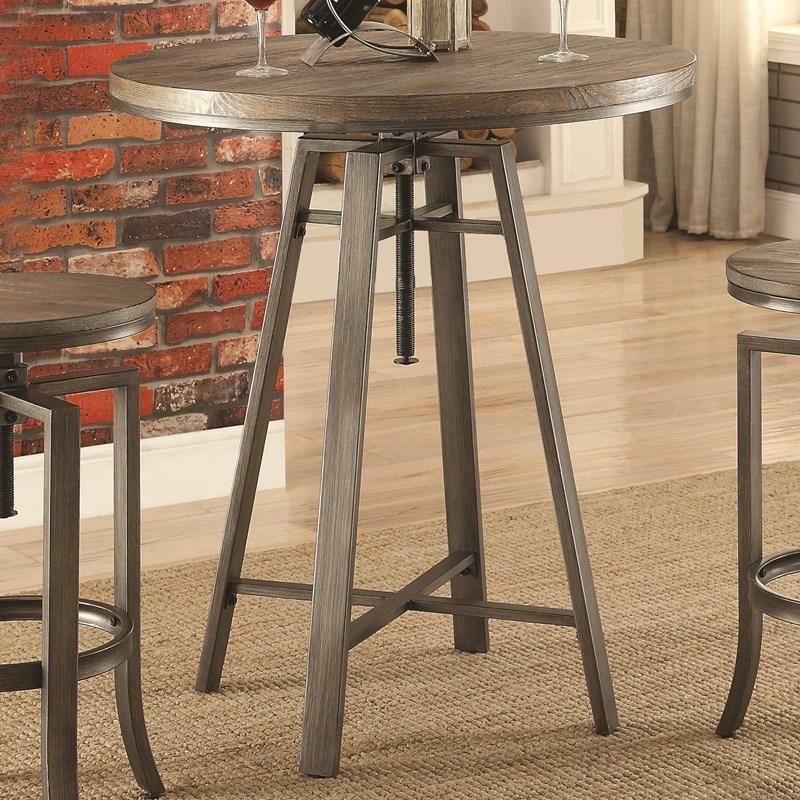 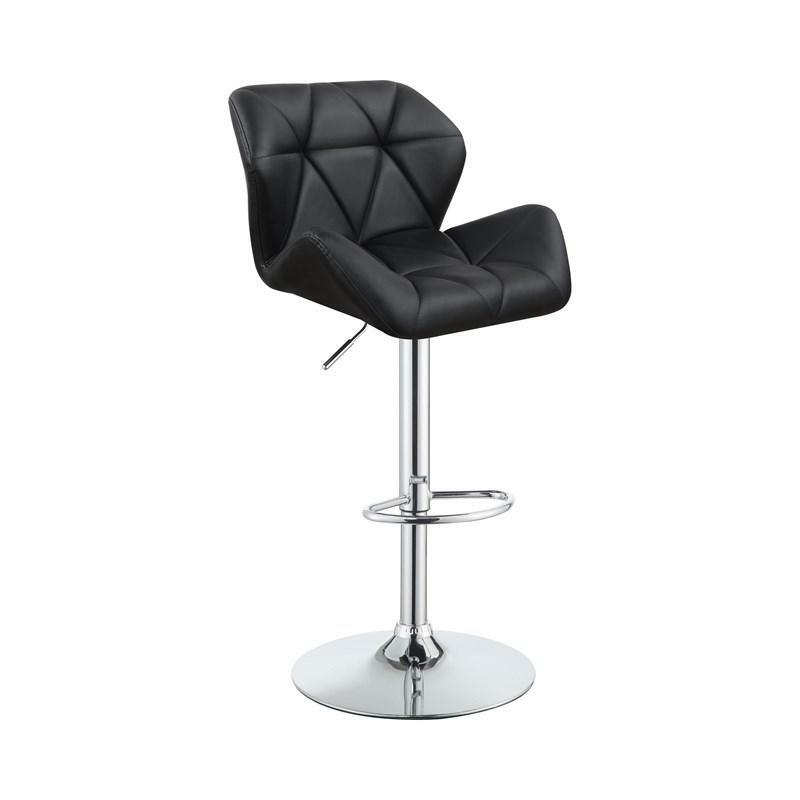 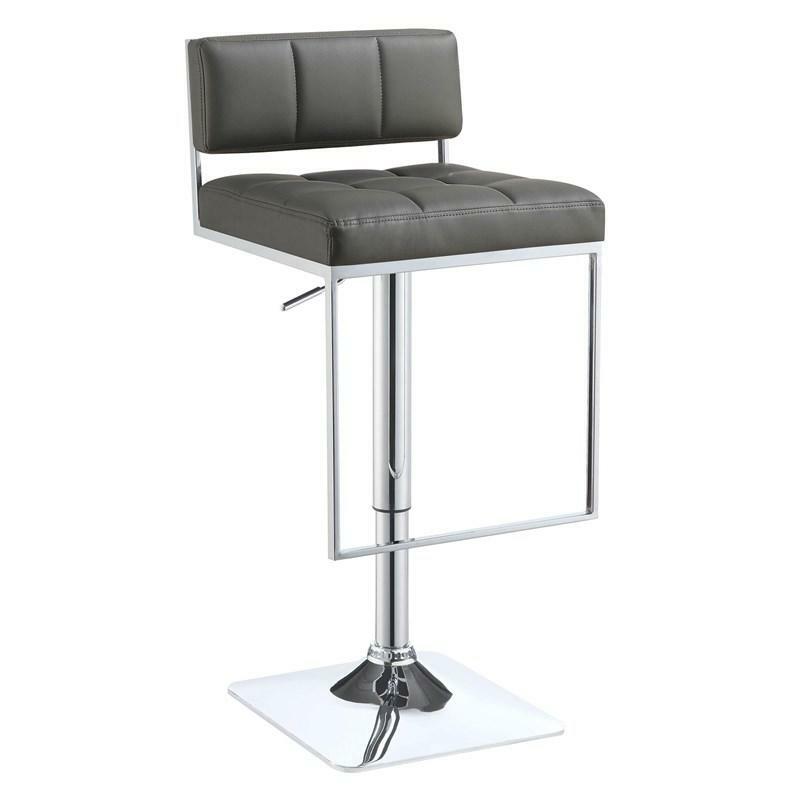 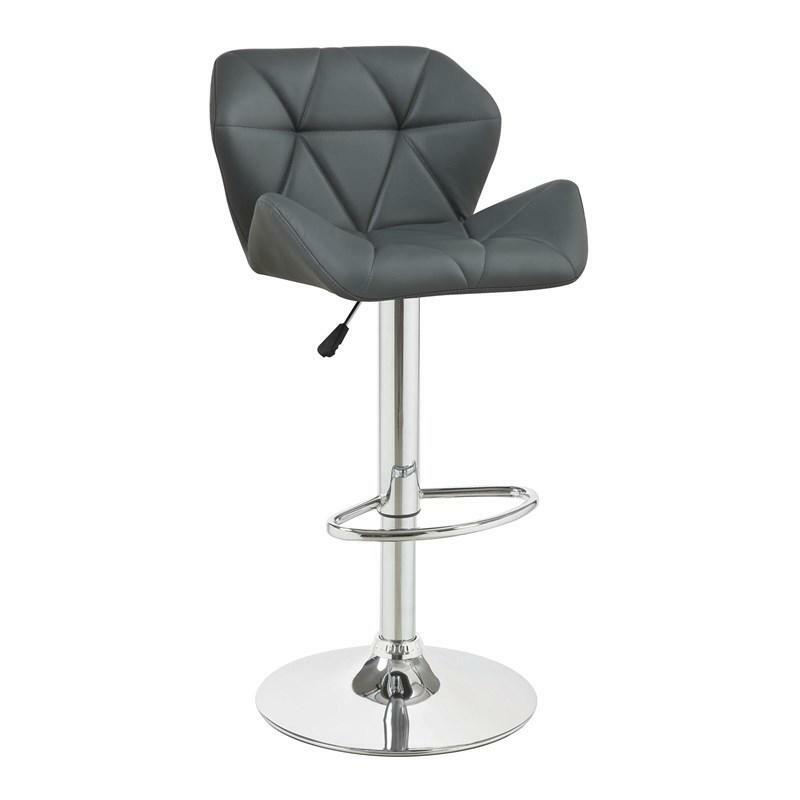 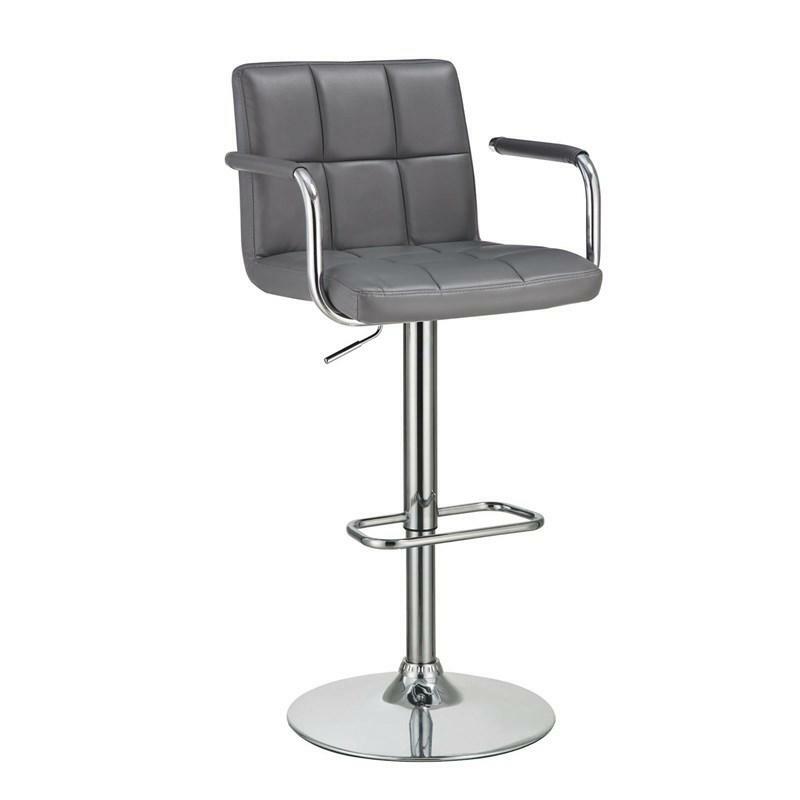 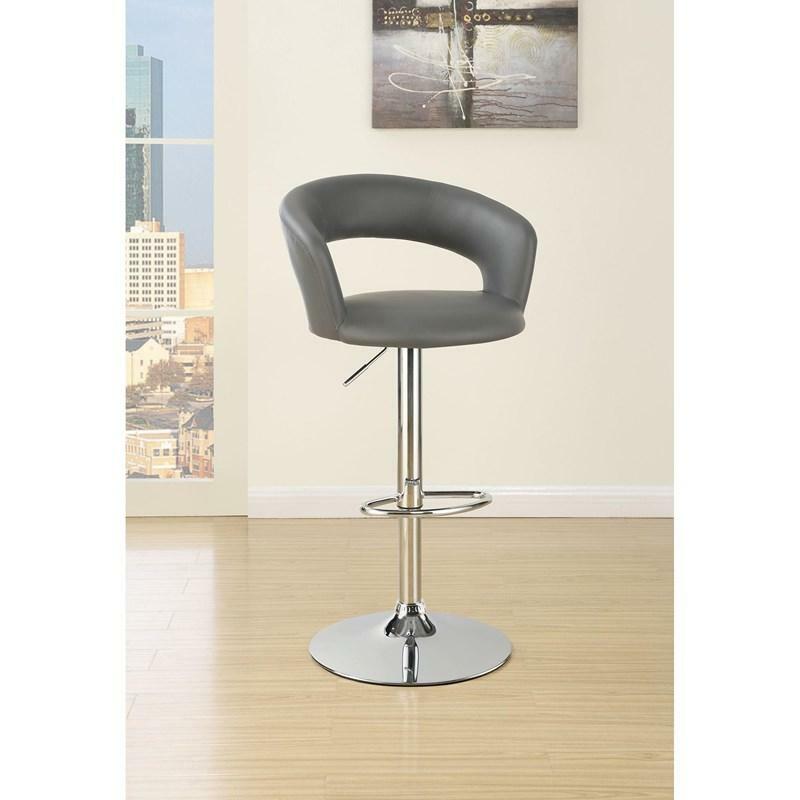 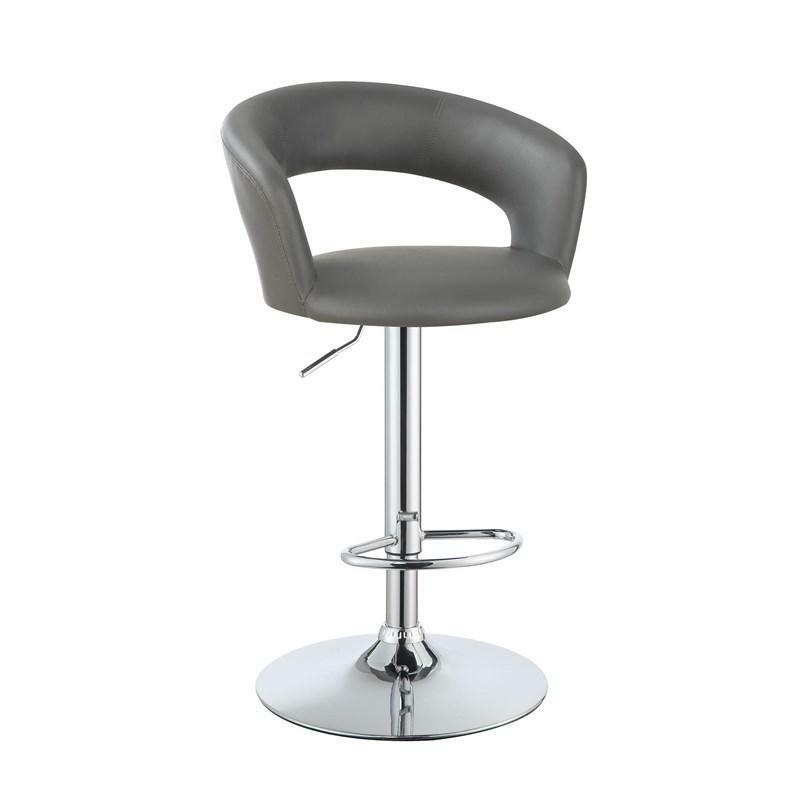 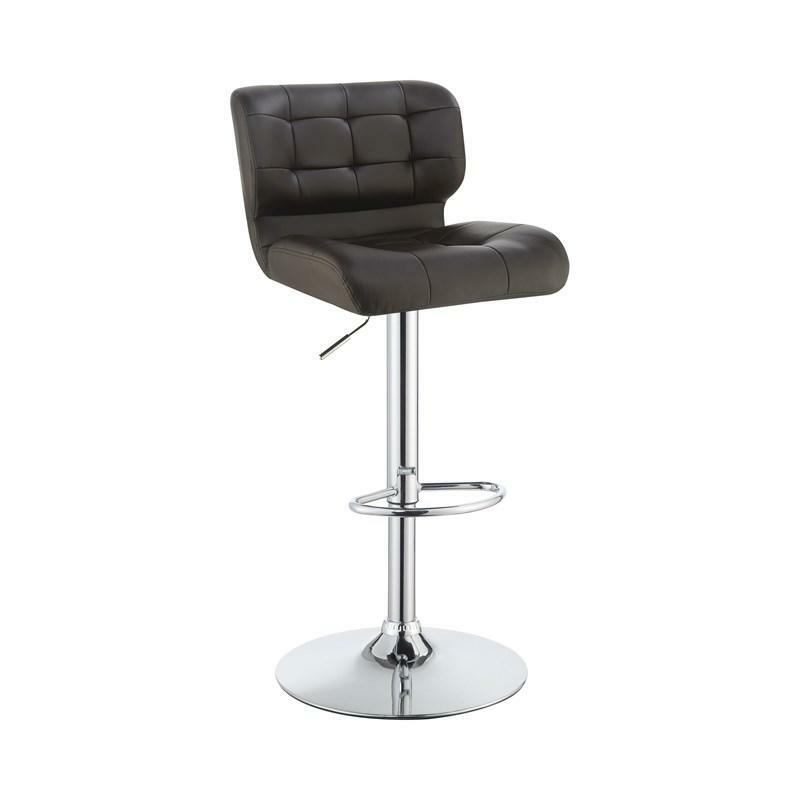 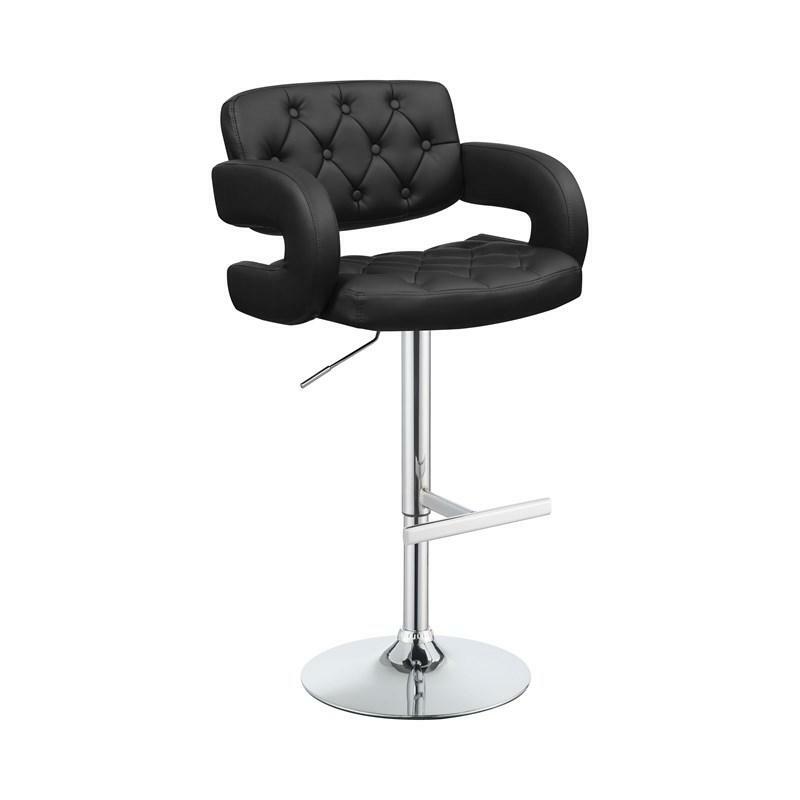 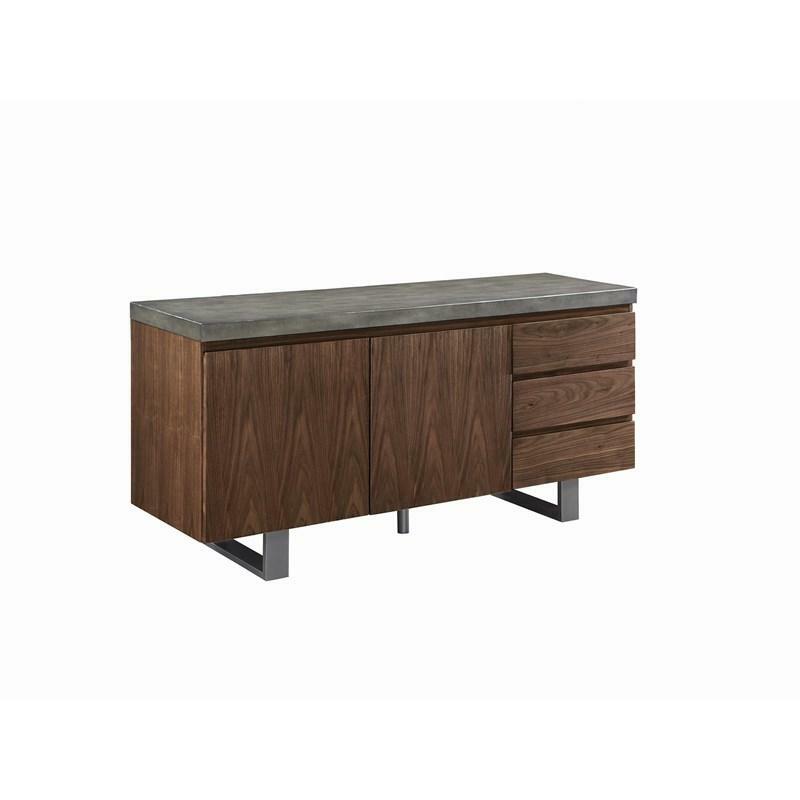 This amazing Stool is part of the Coaster Collection and features an upholstered and tufted back and seat in a gray leatherette with a chrome base and footrest that will give a modern look to your home. 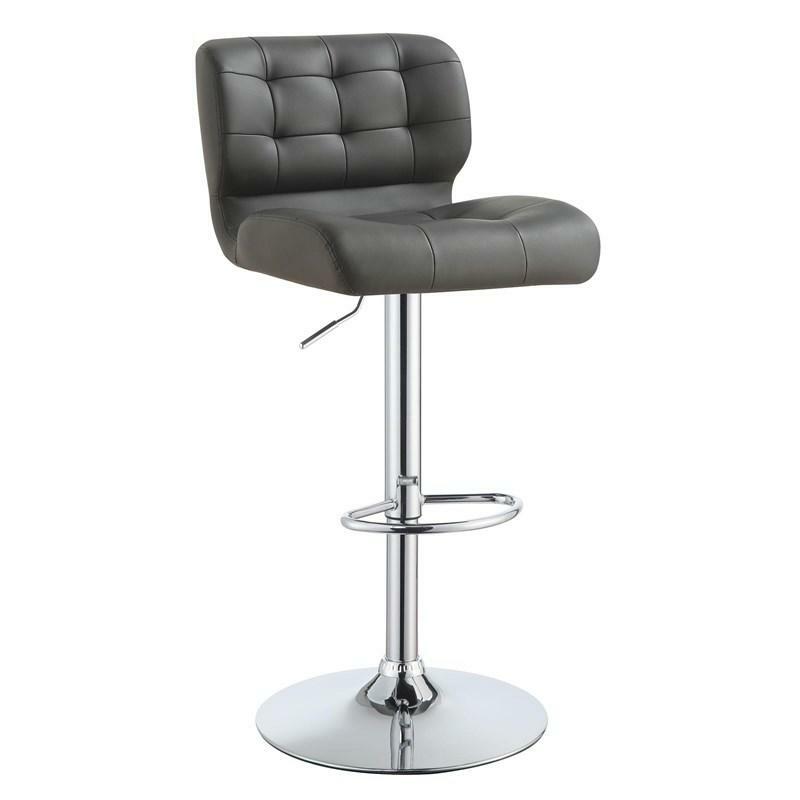 • Overall Height: 35"~40", Seat Height: 24.5"~29.5"
This amazing Stool is part of the Coaster Collection and features an upholstered and tufted back and seat in a grey leatherette with a chrome base and footrest that will give a modern look to your home. This amazing Stool is part of the Coaster Collection and features an upholstered back and seat in an orange leatherette with chrome base, arms, and footrest that will give a modern look to your home. 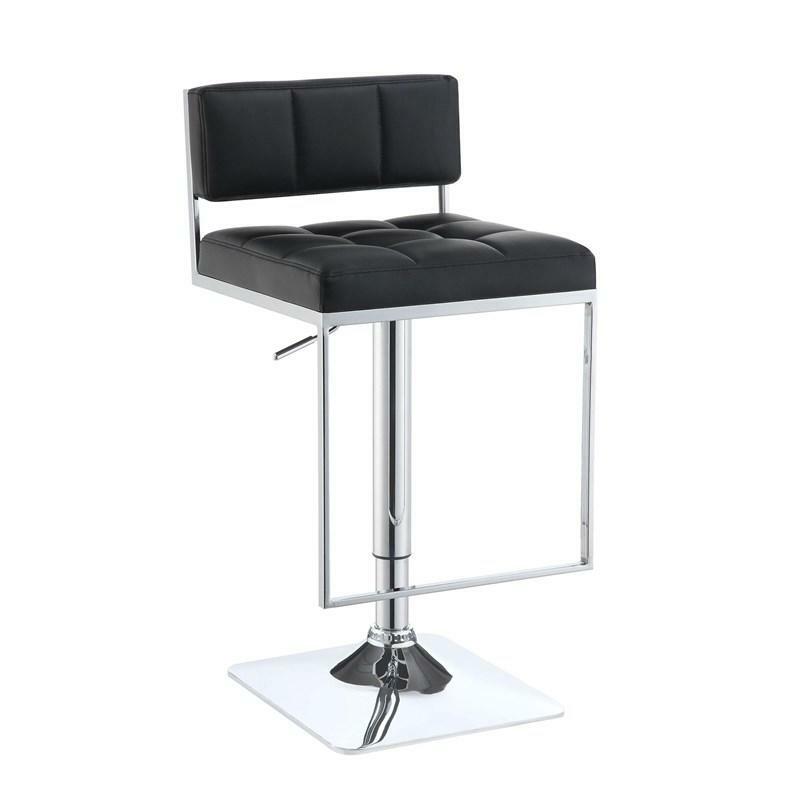 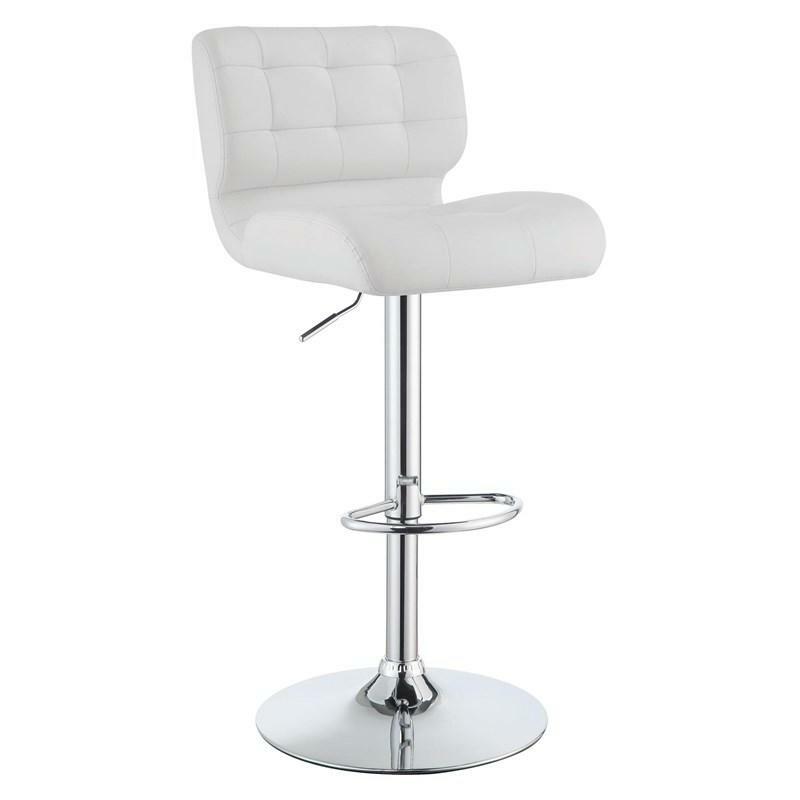 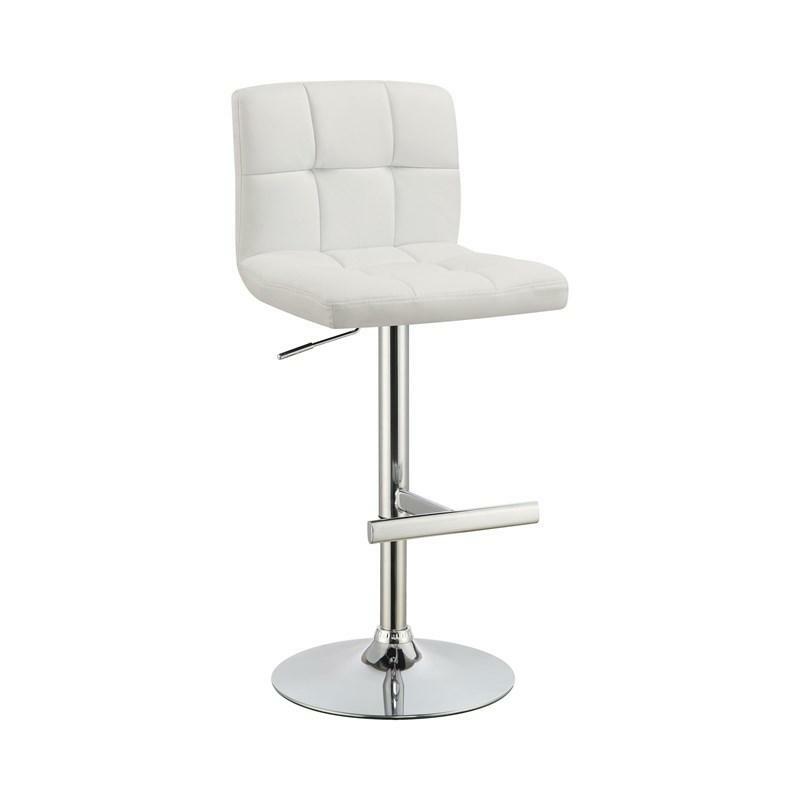 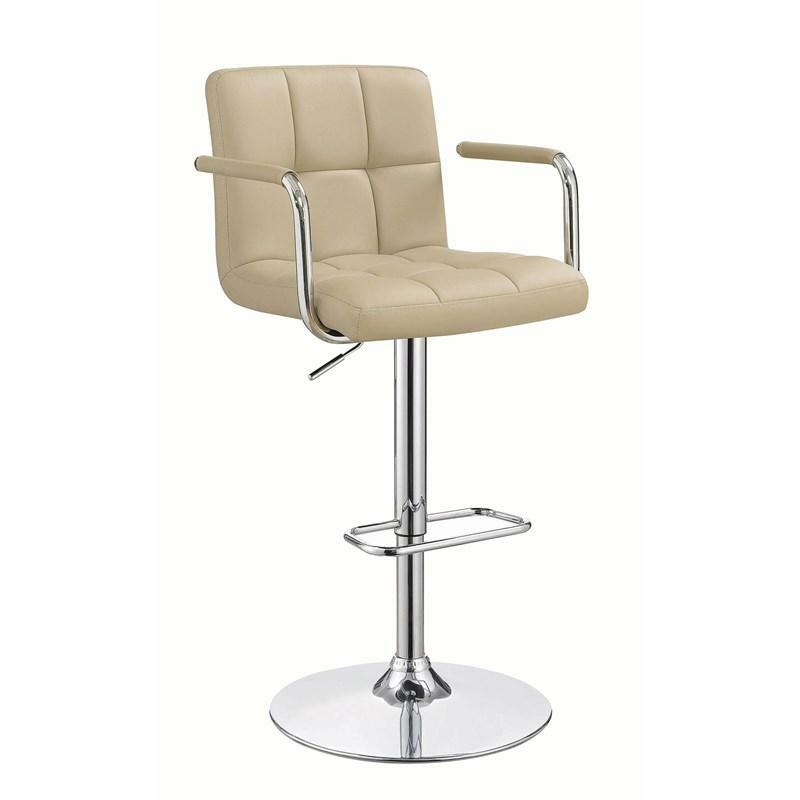 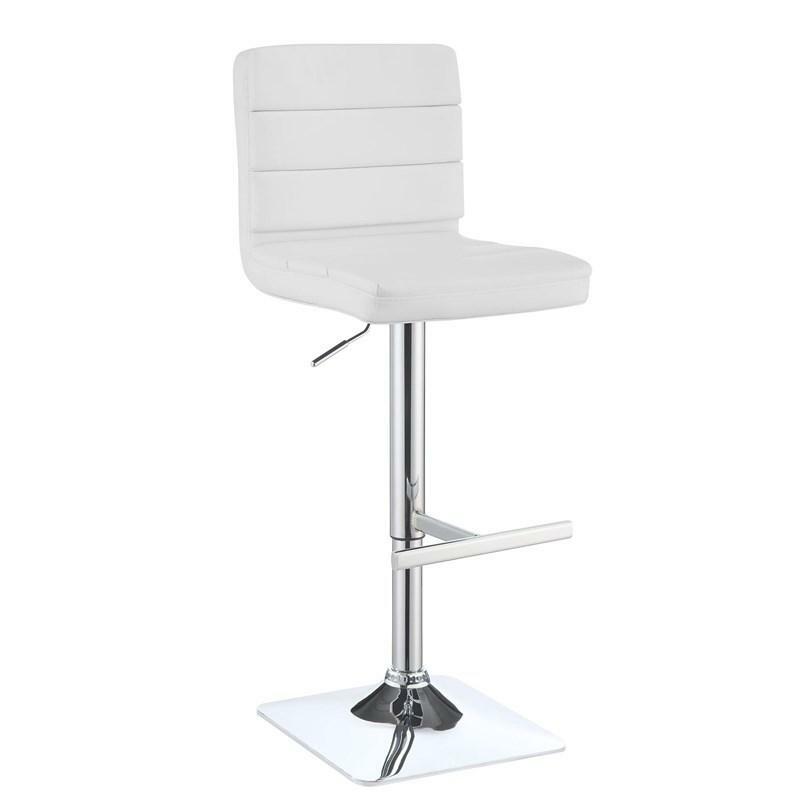 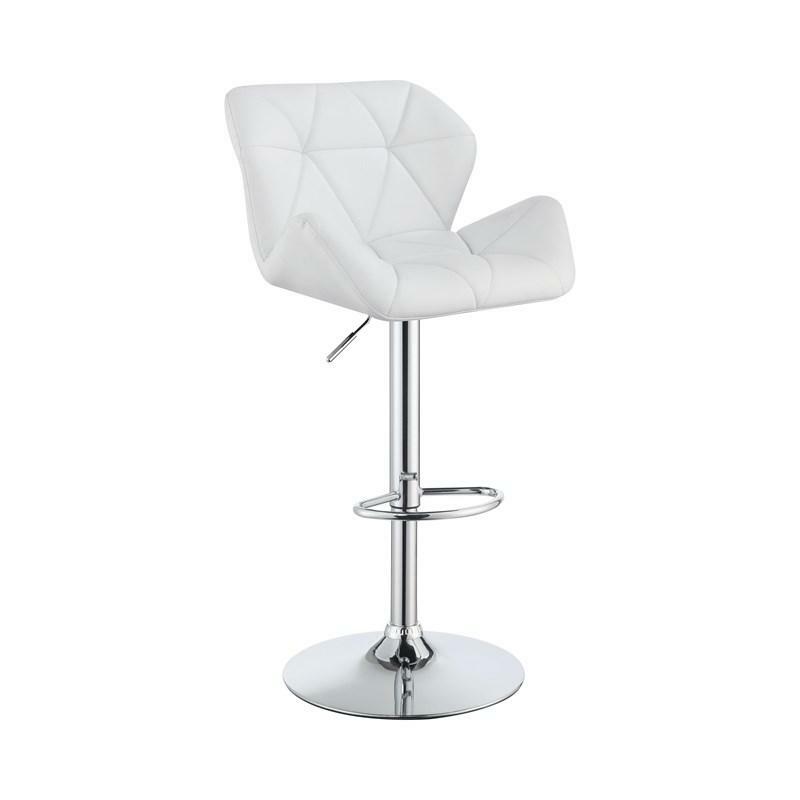 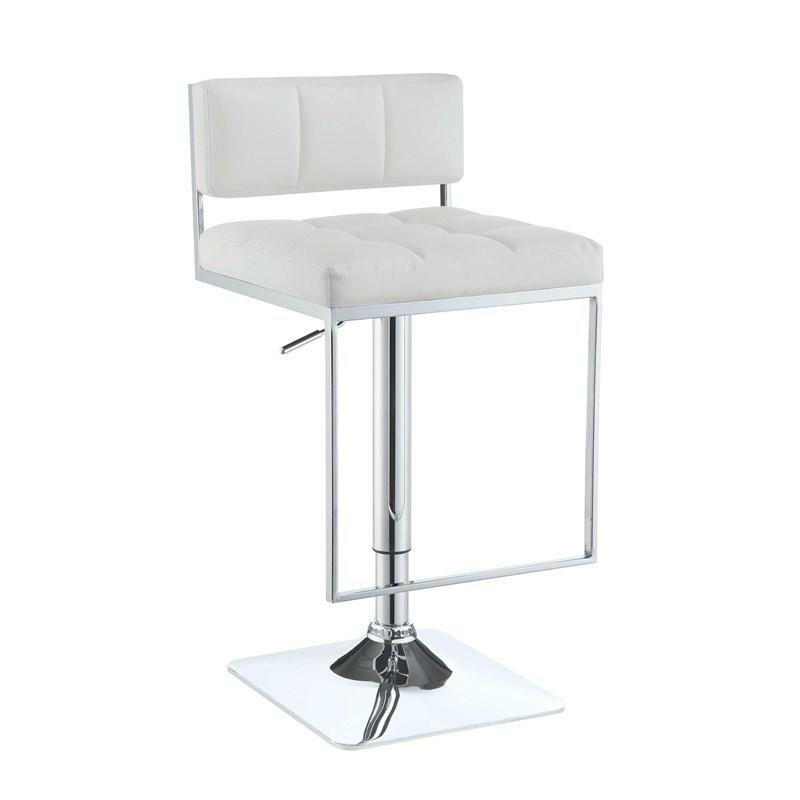 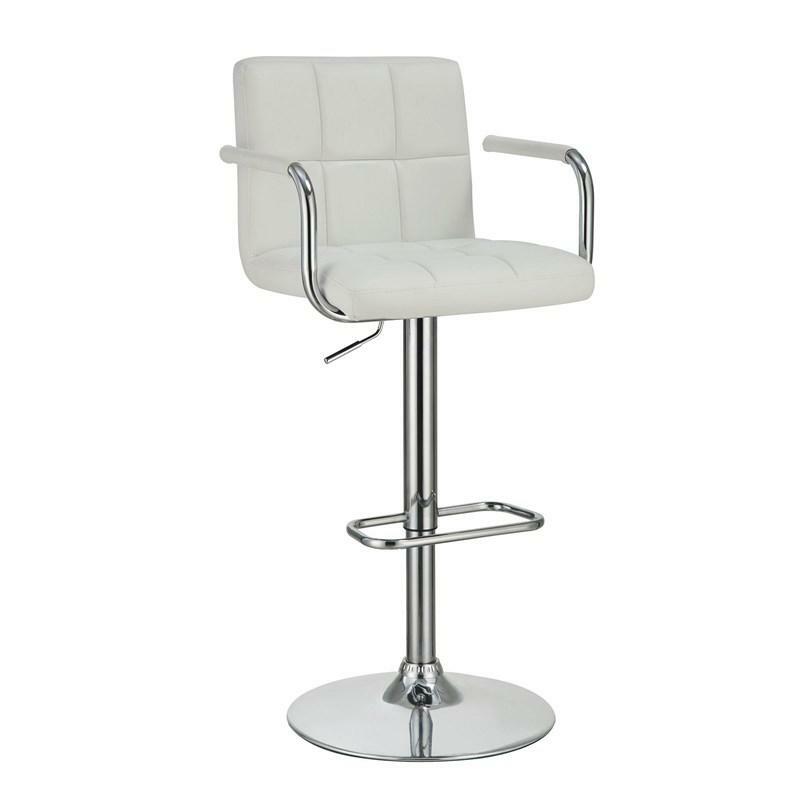 This amazing Stool is part of the Coaster Collection and features an upholstered back and seat in a white leatherette with chrome base, arms, and footrest that will give a modern look to your home. 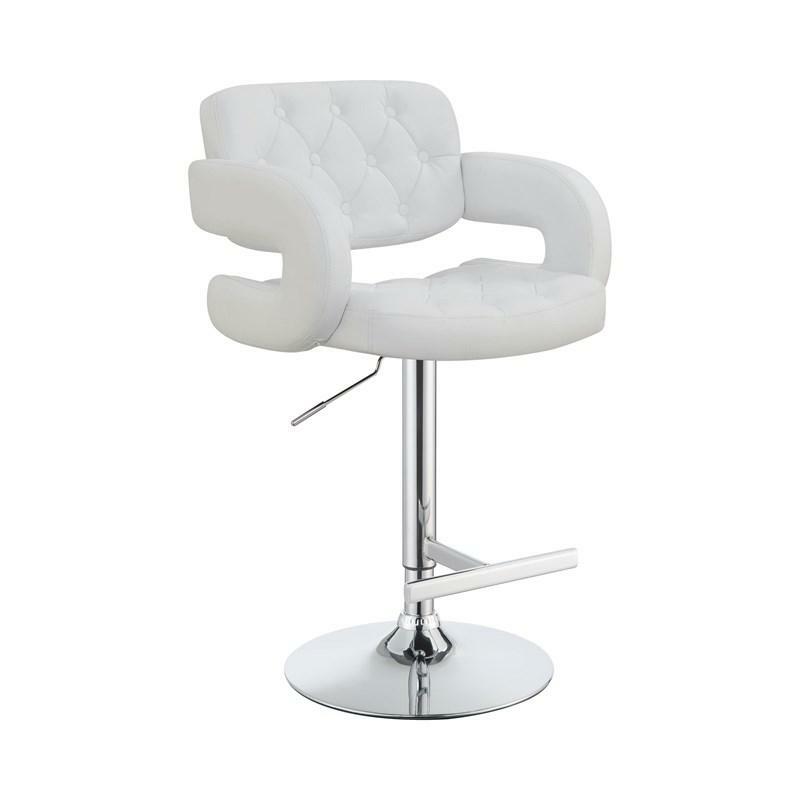 This amazing Stool is part of the Coaster Collection and features an upholstered and tufted back and seat in a white leatherette with a chrome base and footrest that will give a modern look to your home.